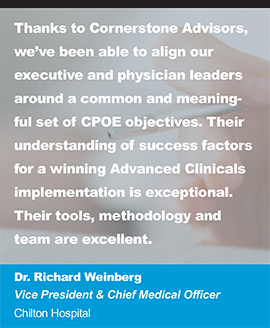 Cornerstone Advisors has been selected to lead the MEDITECH Expanse implementation at Methodist Rehabilitation Center (Jackson, Mississippi). 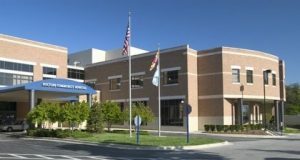 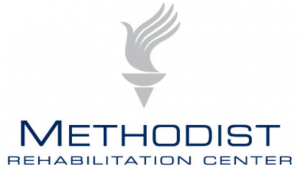 The implementation will transition Methodist Rehabilitation Center from various other vendor financial and revenue cycle solutions to the highly integrated MEDITECH Expanse platform. 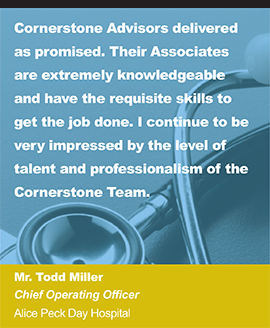 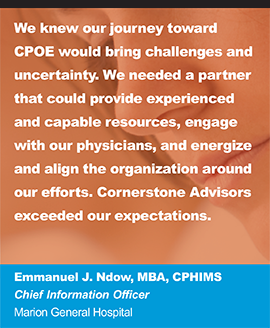 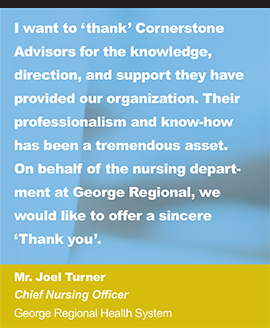 After a full evaluation of the top READY-Certified firms, Methodist Rehabilitation Center selected Cornerstone Advisors based on their knowledge and experience leading Expanse implementations at post-acute specialty hospitals like Methodist Rehabilitation Center. 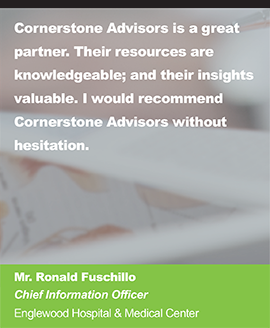 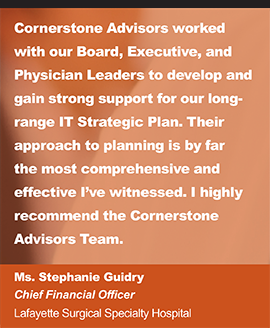 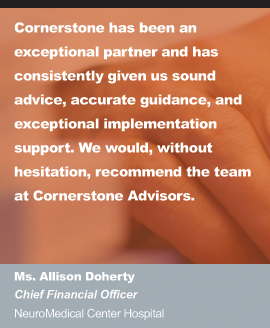 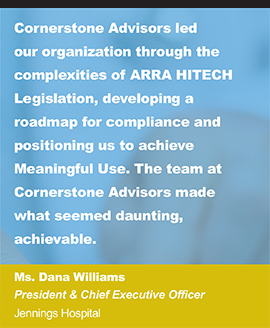 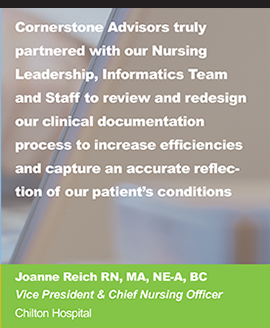 Cornerstone Advisors will provide Project Management and Subject Matter Expert consulting services throughout their MEDITECH Expanse implementation. 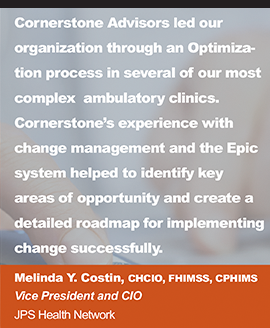 The MEDITECH Expanse implementation project has commenced with a planned go live in Q2 2019.